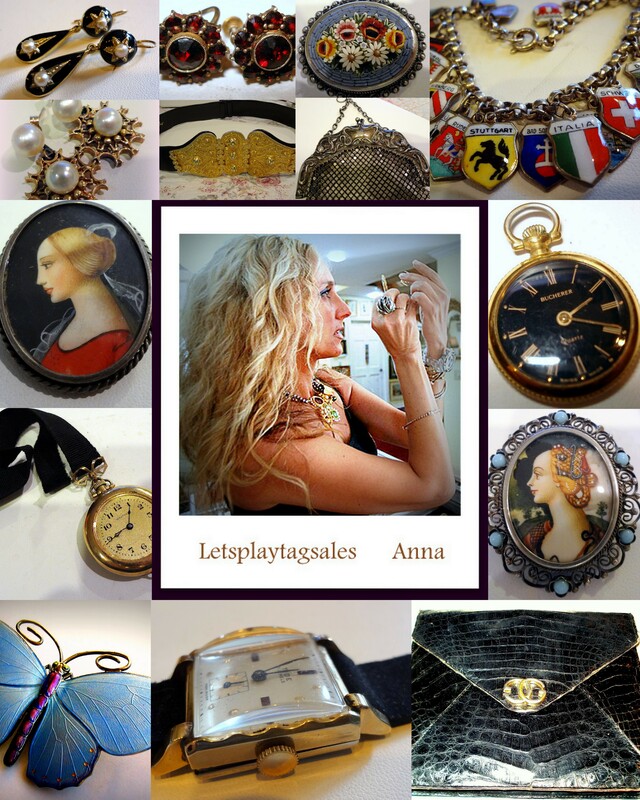 Meet Successful online Selling Seller Letsplaytagsales Anna! Whether you have stuff that is stashed away in your garage, closets or attic items you no longer need, selling is important to make money and keep the unwanted, unneeded stuff out of the way. OnlineAuction.com can help you do Spring Cleaning and bring in some $Cash! (not that I actually will need to…HaHa). You definitely put a new spin on a subject that has been discussed for many years.